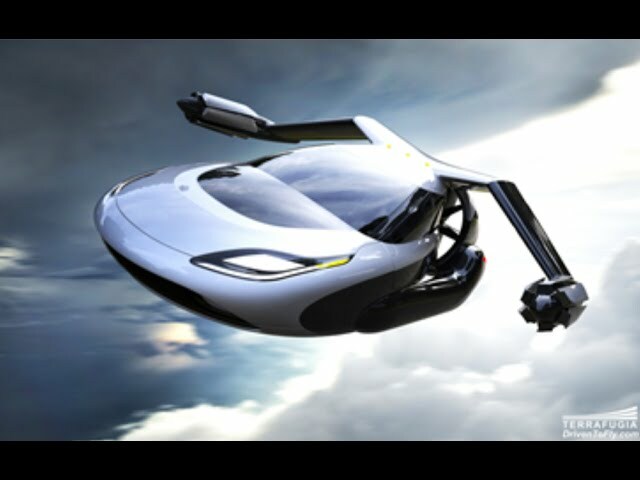 The company Terrafugia, specializing in the creation of flying cars, completes the design of a new product – TF-X. The company’s management confidently declares that already in 2018, its full-size unmanned prototype will “come to the fore”, and the machine ready for sale will appear in another six years. TF-X is a machine with folding wings and two electric motors connected to them along the edges. Their design allows the device to take off vertically and after switching to the desired altitude, go to the mode of horizontal flight. Engine power is 300 liters. with a cruising speed of 320 km / h, and a flight range of 800 km. The concept maximally equates TF-X with traditional cars, delivering its owner by land and air to the doorstep of the house, and then putting it into an ordinary home garage. TF-X will be able to transport four passengers in a semi-autonomous mode. 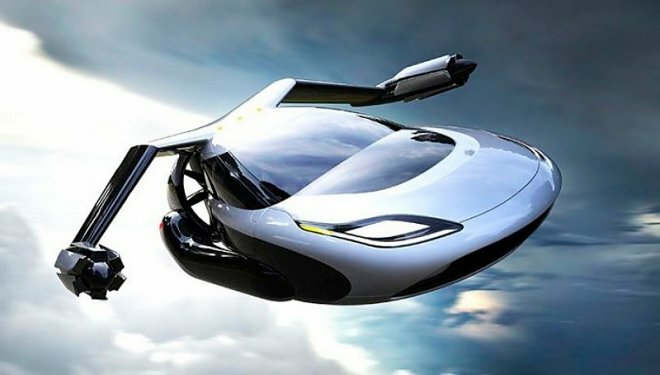 That is, the owner of the flying car enters the destination before take-off to the on-board computer, and the rest will be made by TF-X. The latest model was presented at the meeting of the Association of Experimental Aviation in Oshkosh, Wisconsin.